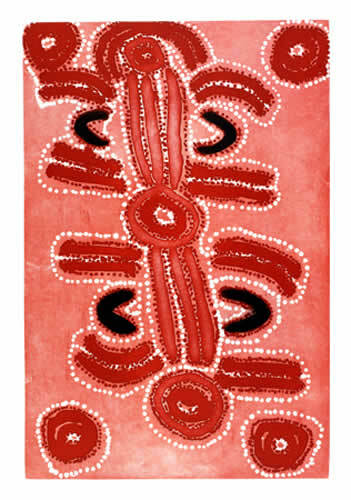 Liddy Nelson Nakamarra began painting in 1986. Using large, expressive , iconographic forms in bright colours, she depicts subjects from her Dreamings, such as small snake, yam dreaming and bush grapes. 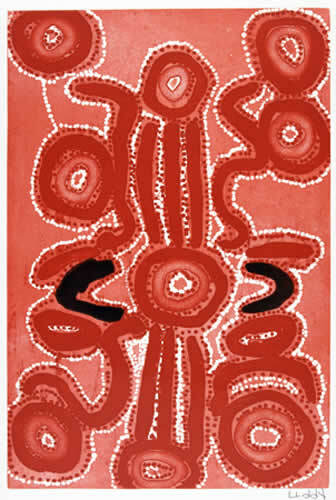 Her works express an unrestrained quality that is typical of the style of artists from her community in Lajamanu, in the south-west of the Northern Territory. 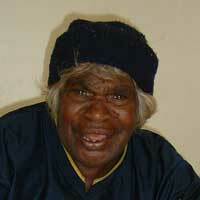 Her brother is the artist Michael Nelson Jagamarra Nelson.